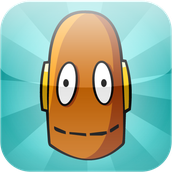 BrainPOP provides different educational movies everyday for students to view. Each video is followed up with a quiz to test their understanding. The videos have subtitles to make it easy for students to follow along, and are available in a variety of subjects, such as mathematics, social students, language arts, and science. Rated 4+, made for ages 9-11. This would be an effective tool to use to either introduce a new topic to the class, or to sum up a lesson. It relates to all subjects students will be learning. 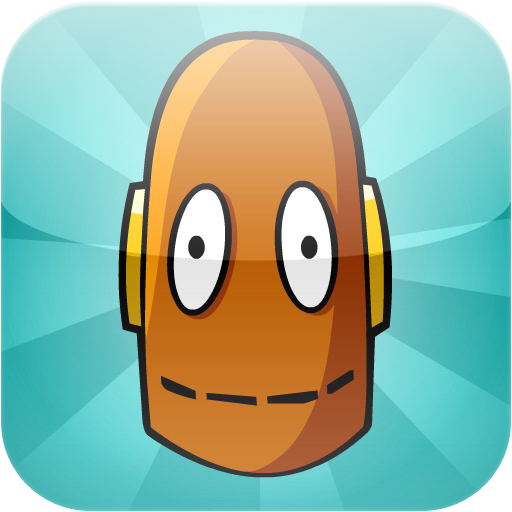 For 99 cents, this app provides virtual flashcards for children to learn. Children are given the opportunity to expand their vocabulary with visual examples to guide them. See.Touch.Learn tracks student progress and custom card packs are able to be created. This would be effective for younger children, or children who are behind in their vocabulary. 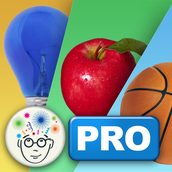 Students could alternated between reading a book and then practicing with this app. 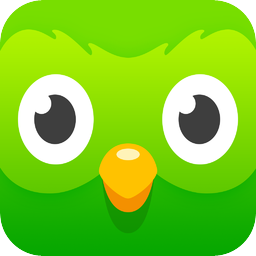 Duolingo is a fun app that provides students the opportunity to learn a new language. Students feel as if they are playing a game while levelling up and learning with friends in languages such as French, German, English, Spanish, and many more. 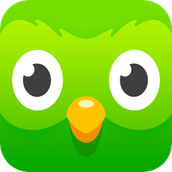 This app could this be used if students are trying to completely learn a second or third language, as well as an extra educational game if there is spare time. 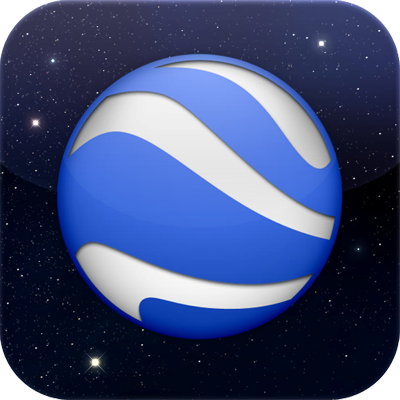 Google Earth allows for students to explore the world from their home or classroom. They can look as near as the town they are living in, to as far as the Seven Wonders of the World. Google Earth could be used as an exploratory tool, when students browse around the world. However, it also could be used when introducing a new location or society in geography or social studies. 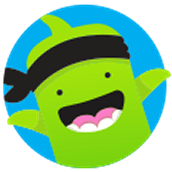 ClassDojo is a unique way for students, parents, and teachers to communication about and track student progress. Teachers are able to give students encouragement of their success in a virtual way, rather than stickers and gold stars. This tool could be used to keep students and parents on track when it comes to all areas of studies.